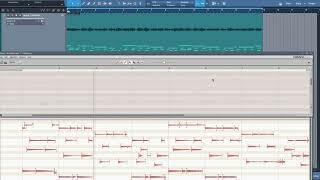 Melodyne allows editing audio as music notes instead of waveforms, so not only would you see where music gets louder or quieter but also where notes begin and end, as we’ll as their pitch. 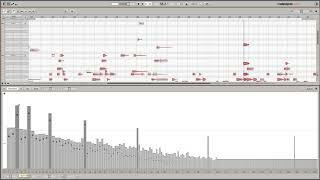 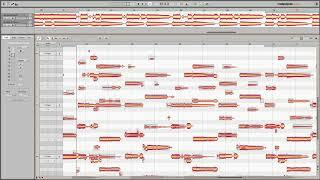 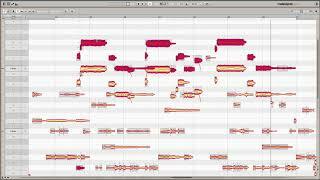 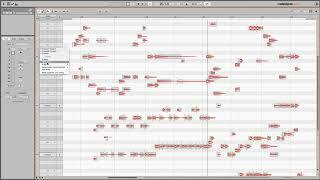 You can modify each note not only with vocals and monophonic instruments but with polyphonic ones like guitars. 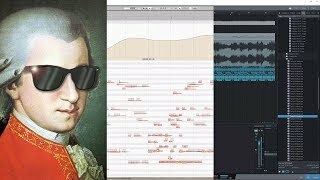 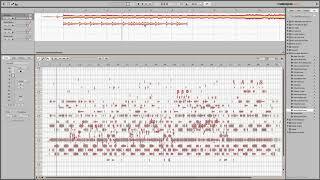 Working with Melodyne is like being able to say to a vocalist “sing this note a bit longer” or to a pianist “give slightly less weight on the third note in this chord”. 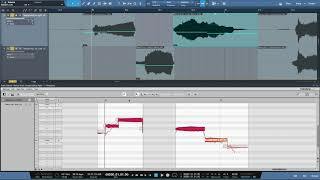 Melodyne features a sound editor granting access to each individual harmonic in your recording to uniquely shape your sound. 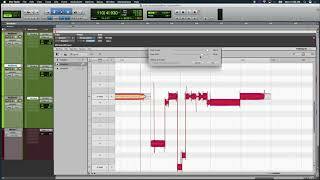 This is why this GRAMMY Award winning program has become a must-have in all recording studios. 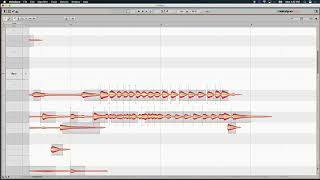 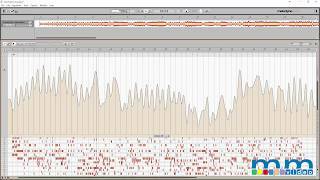 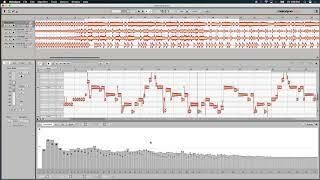 Melodyne 4 Tempo Detection | Candi Staton "Too Hurt To Cry"
Melodyne 4: What Is Polyphonic DNA?